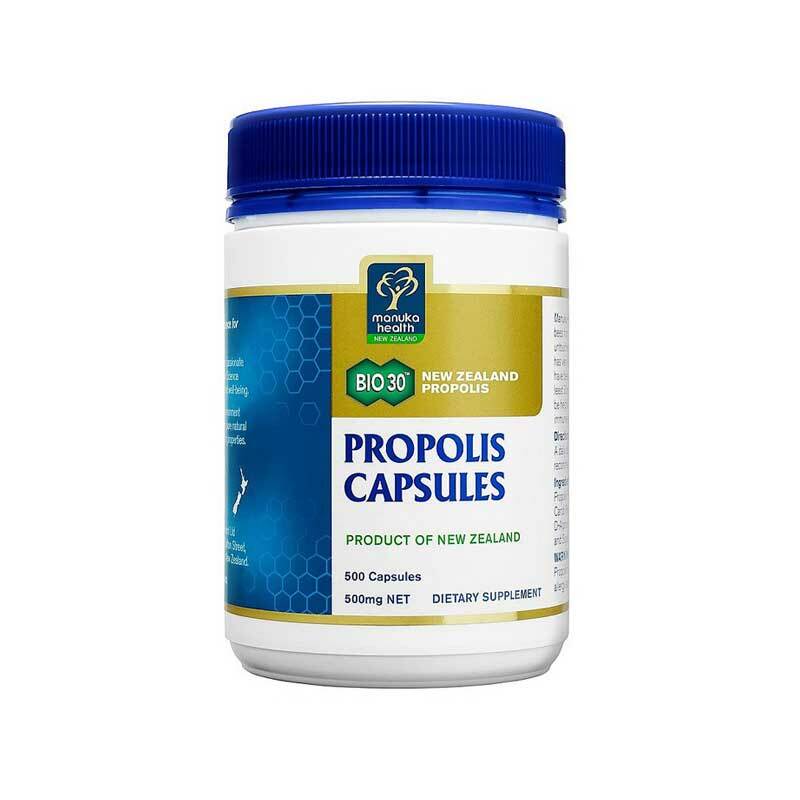 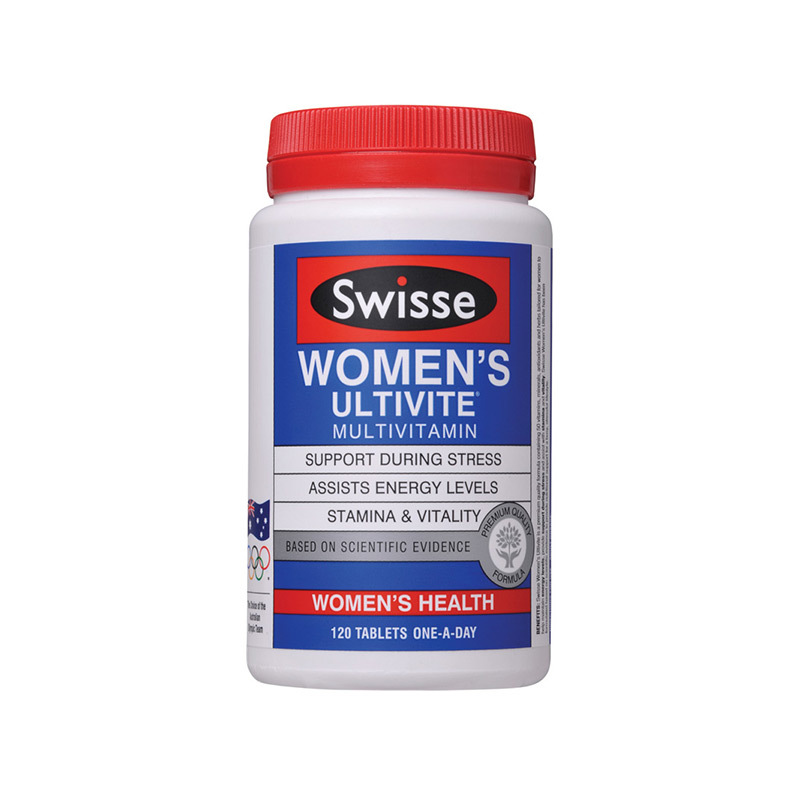 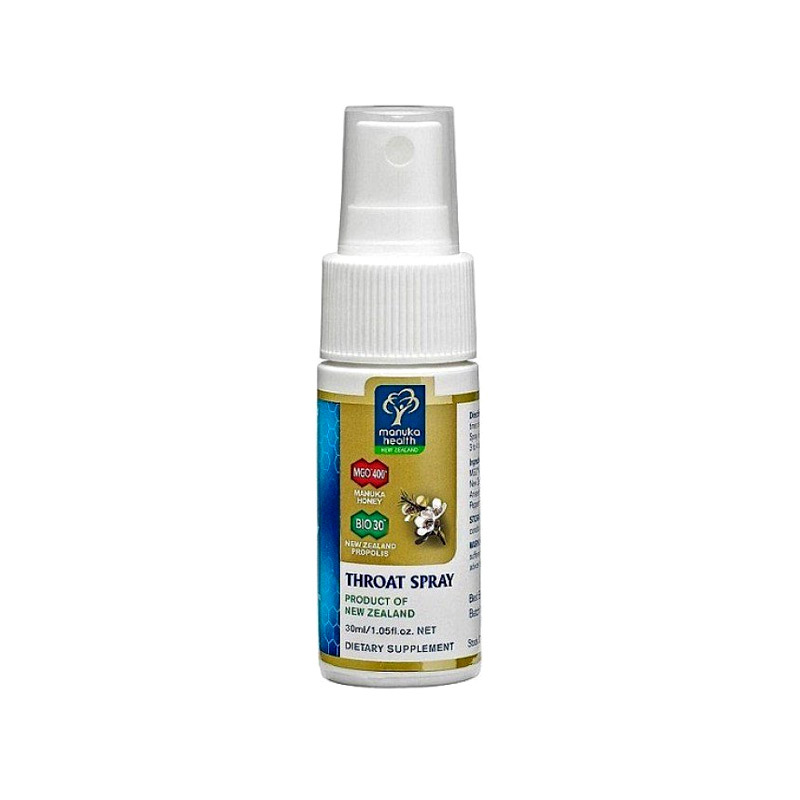 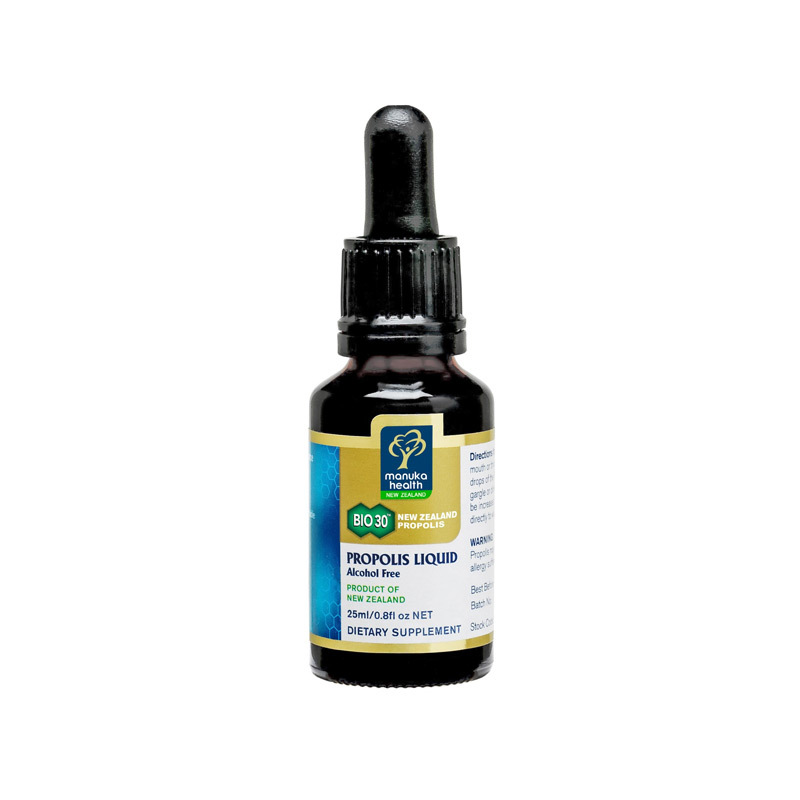 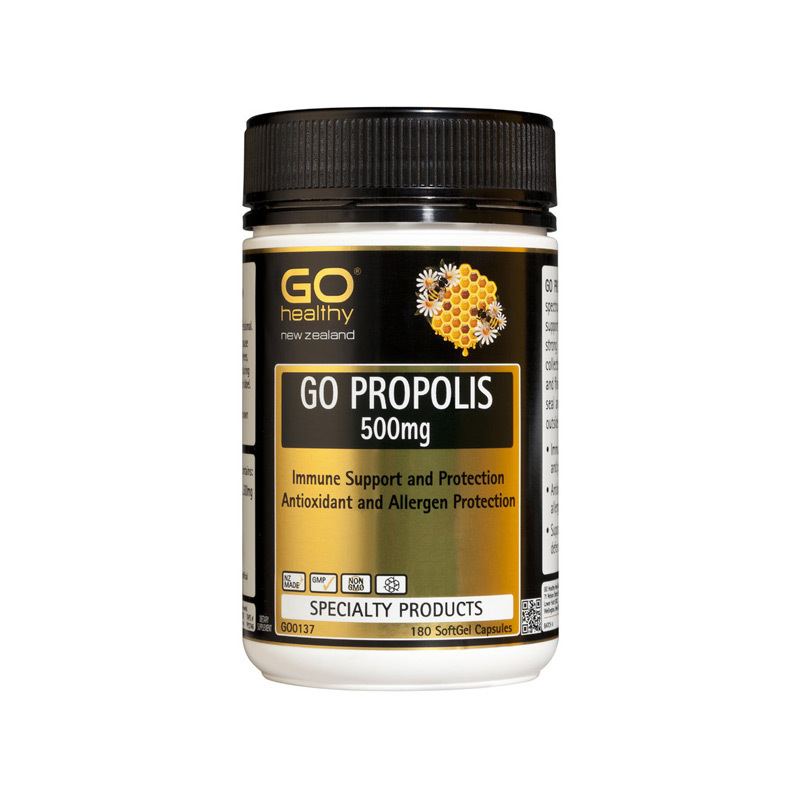 Supports the body's natural response to allergies and digestive problems. 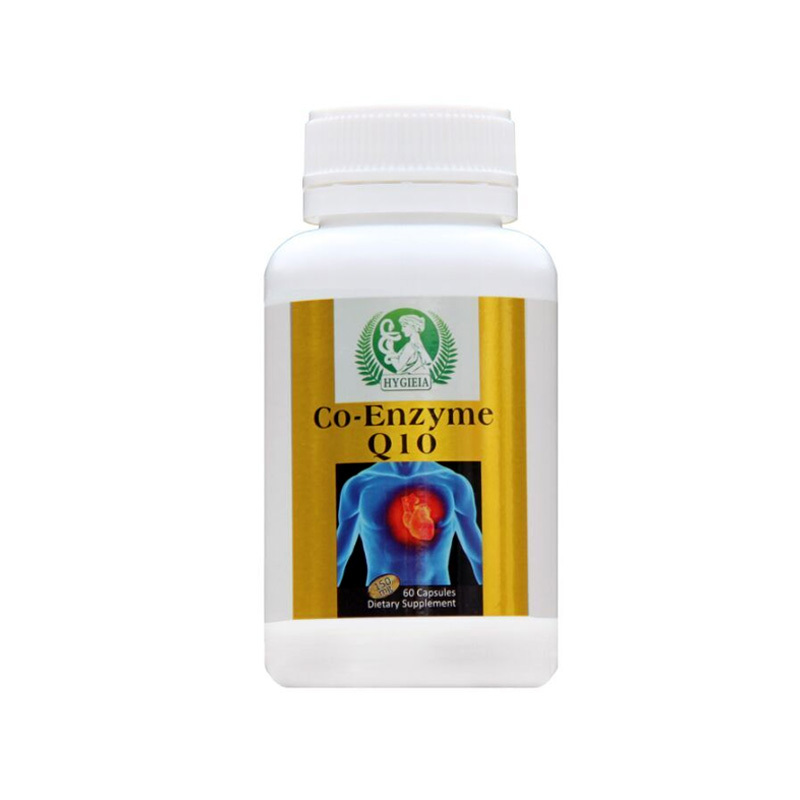 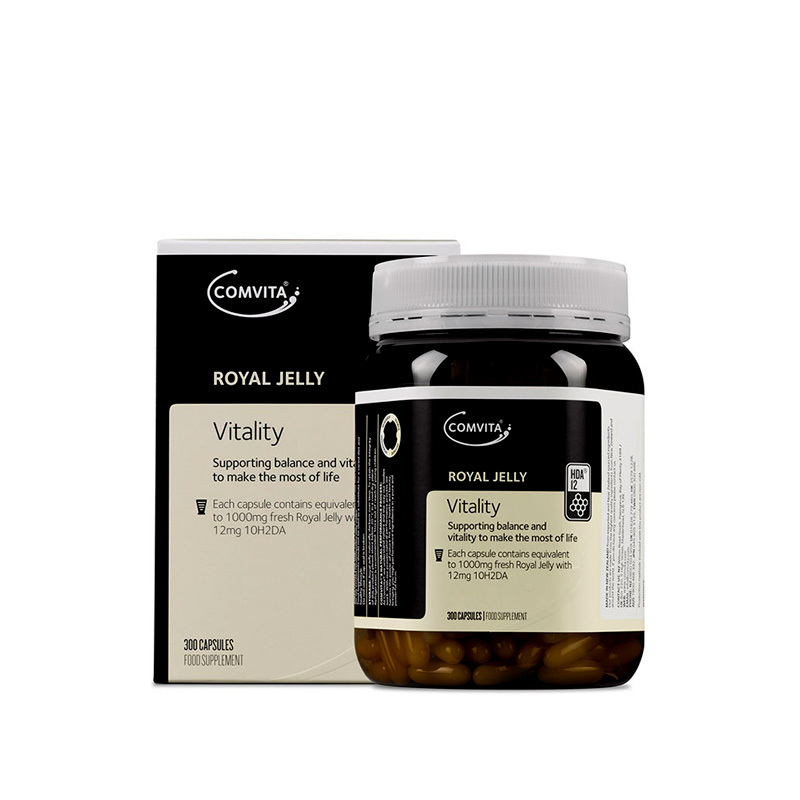 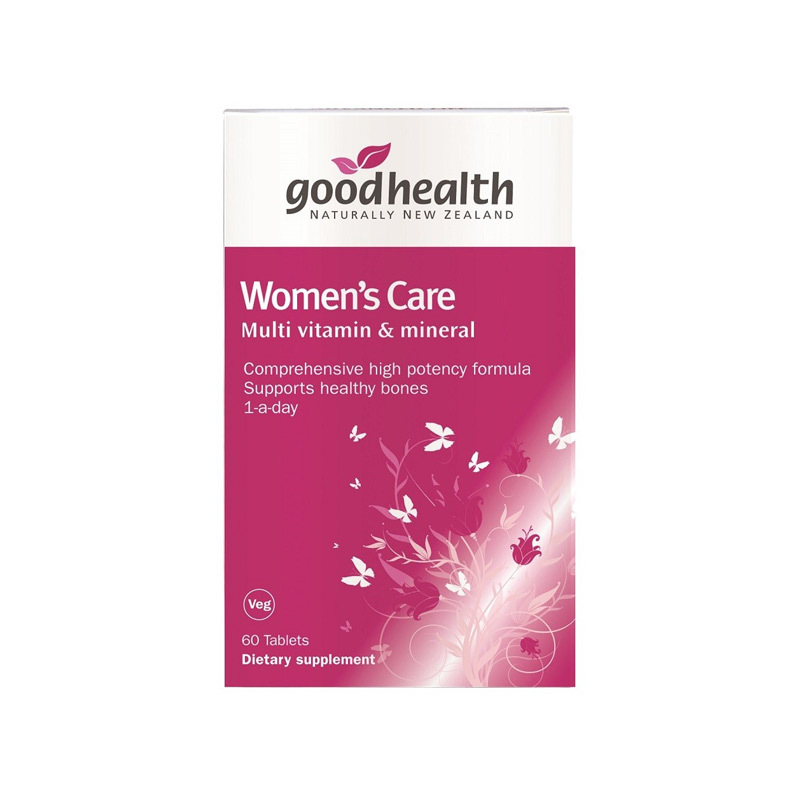 Provides support for optimal cardiovascular and immune system health. 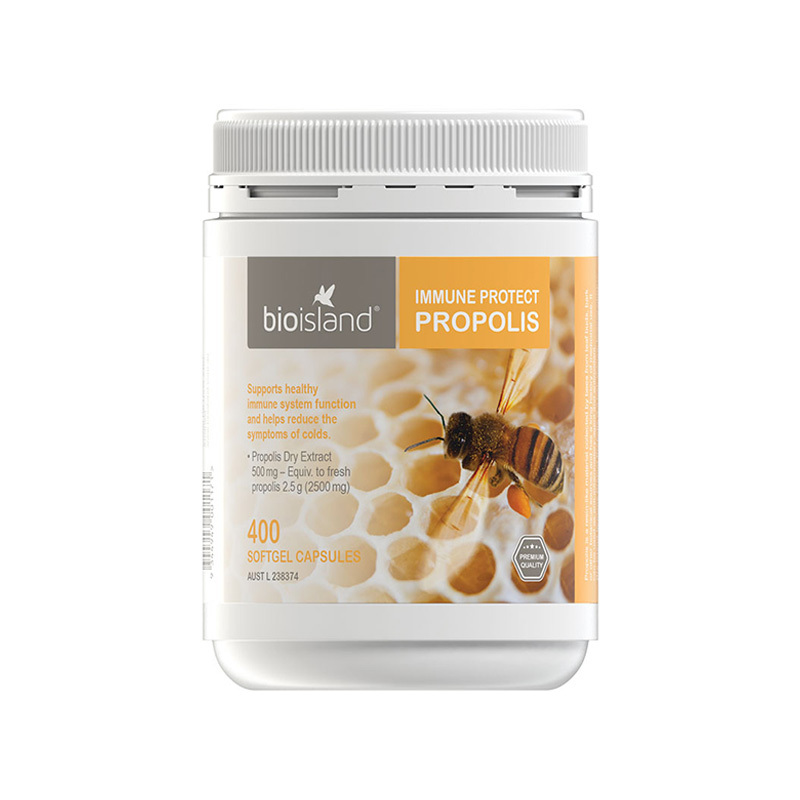 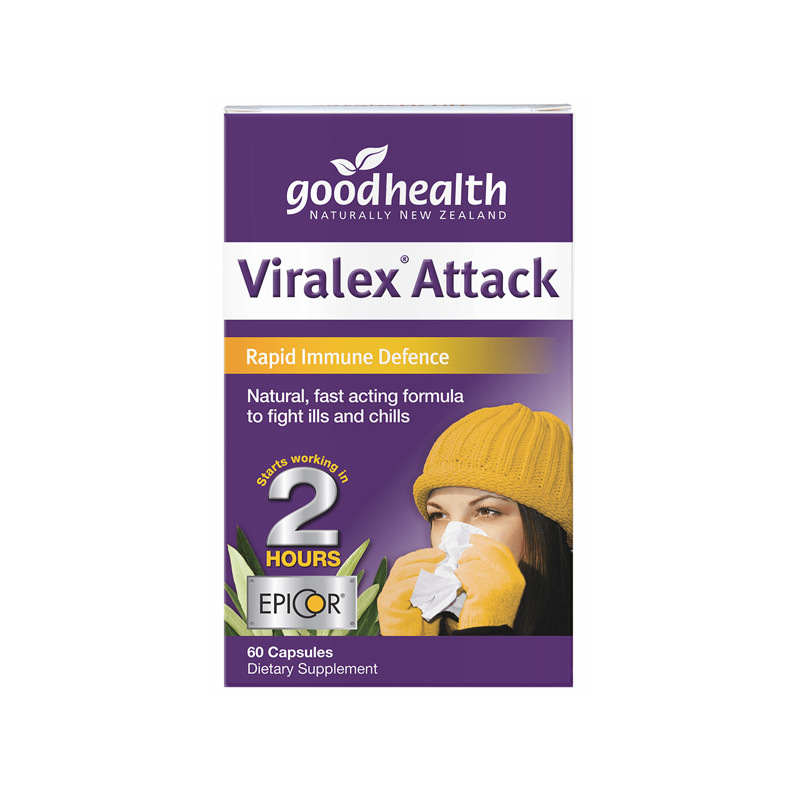 Supports the body’s natural immune defences for optimal health and wellbeing. 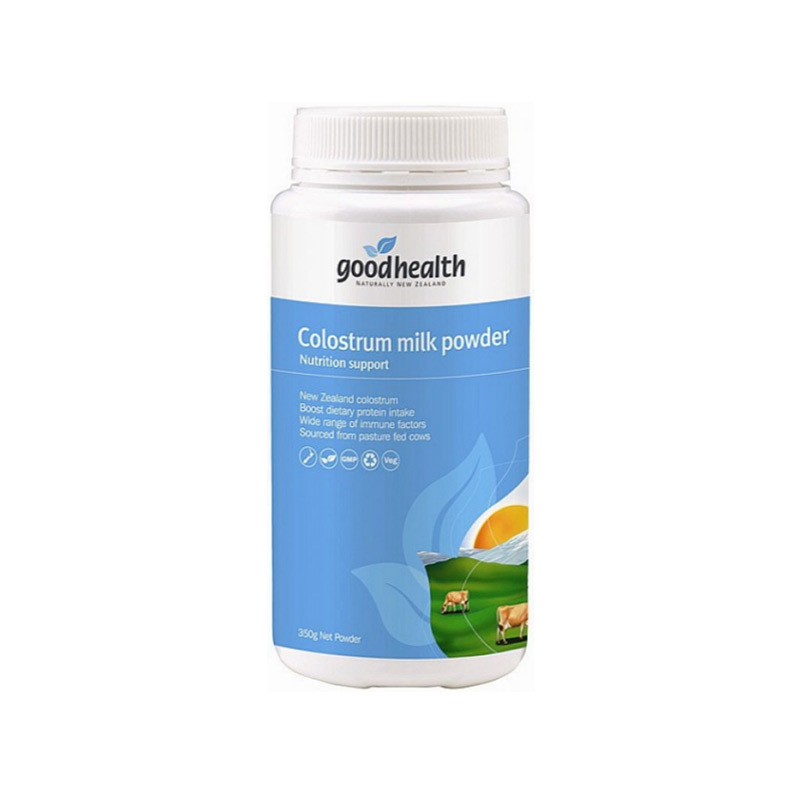 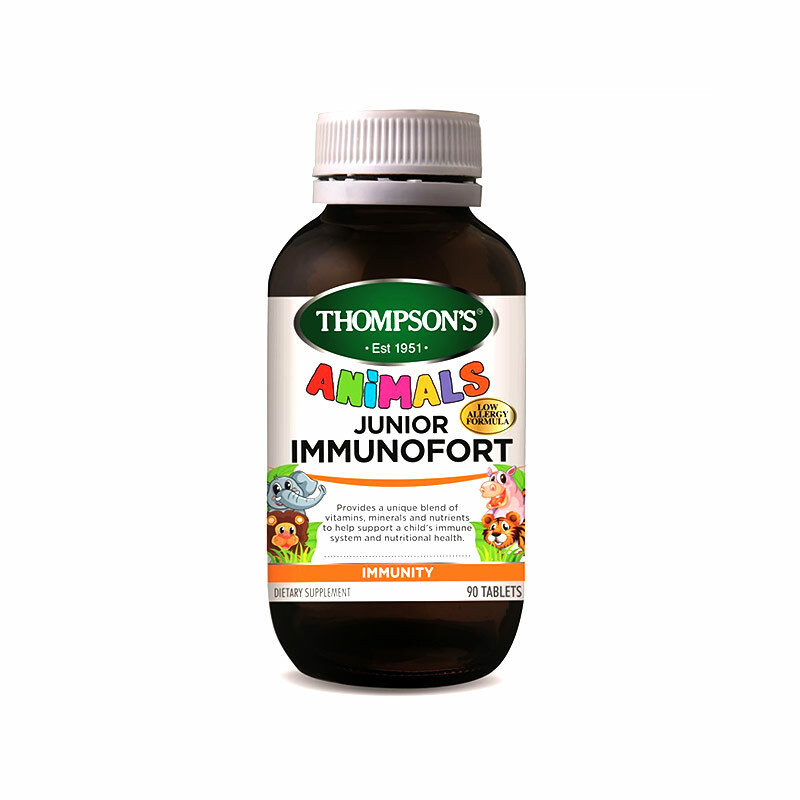 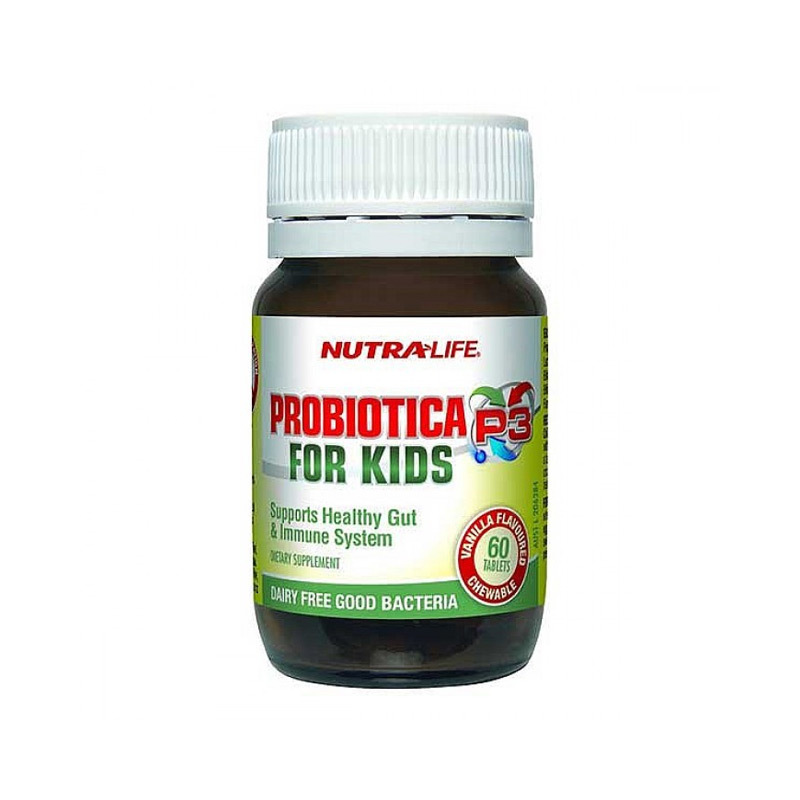 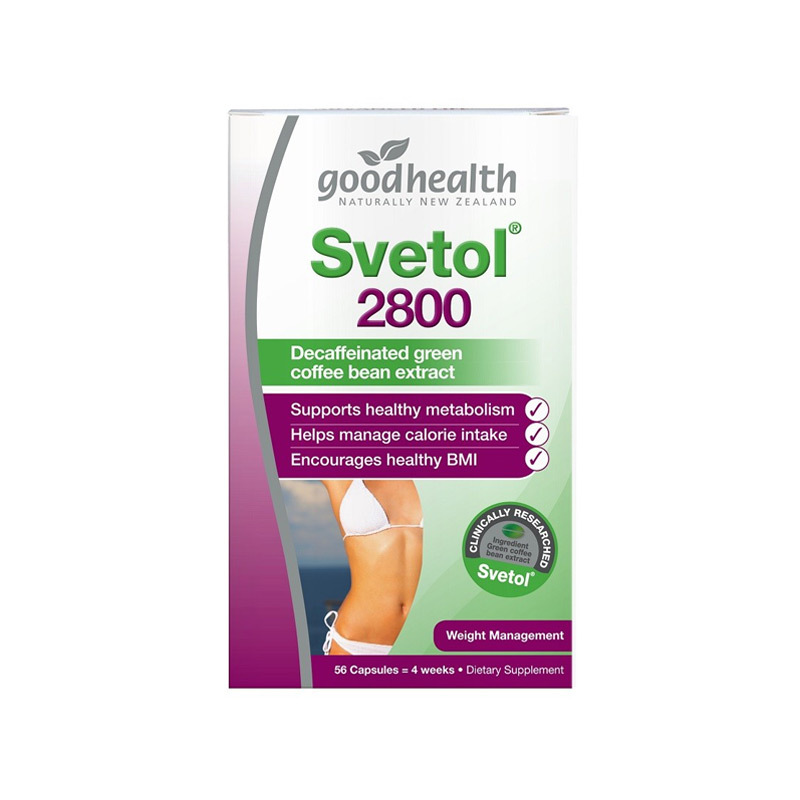 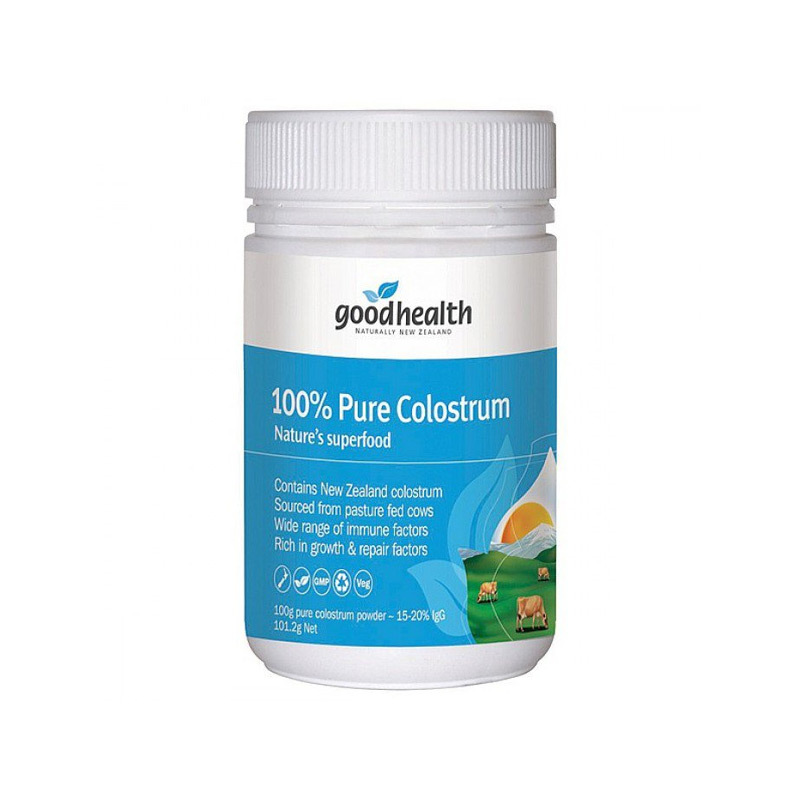 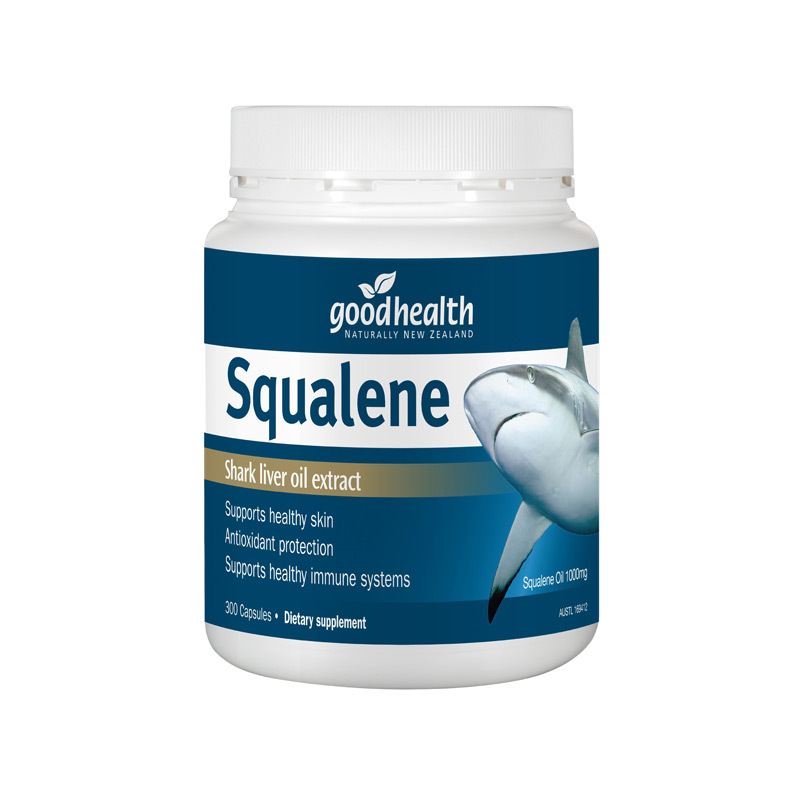 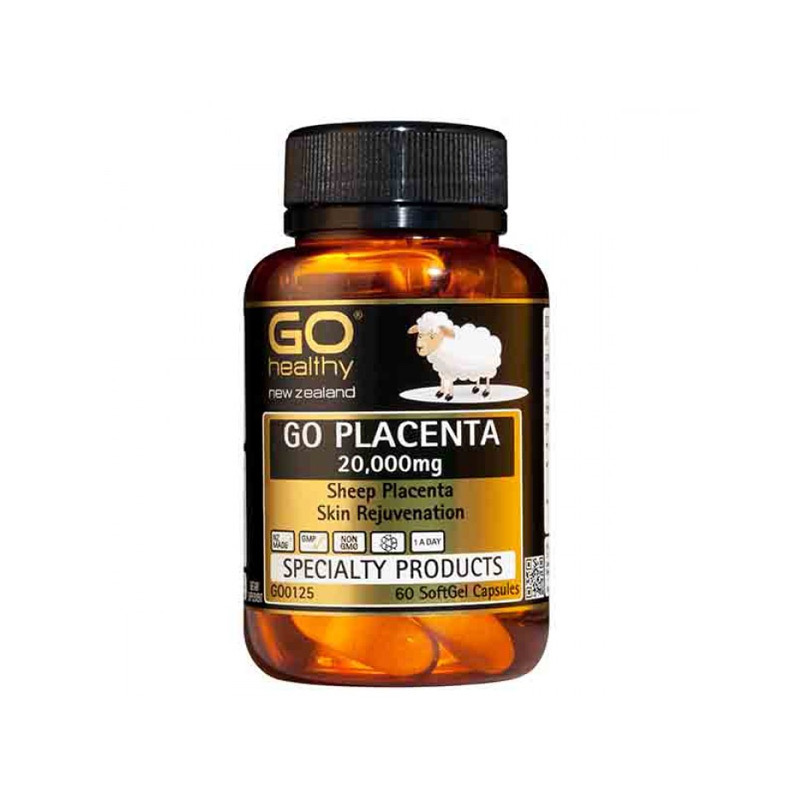 Supports immune function and control levels of harmful bacteria in the gut. 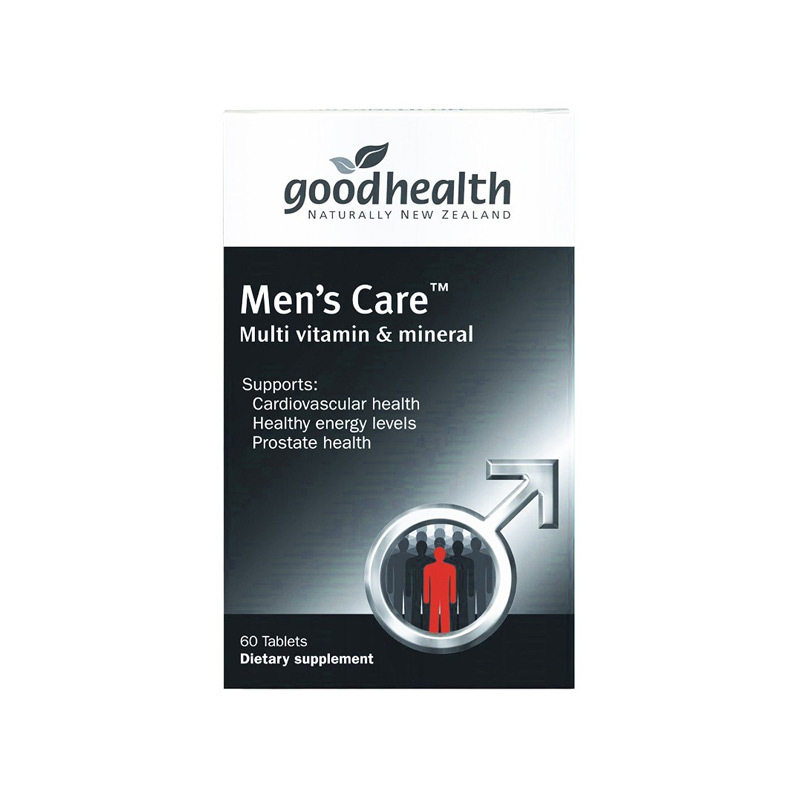 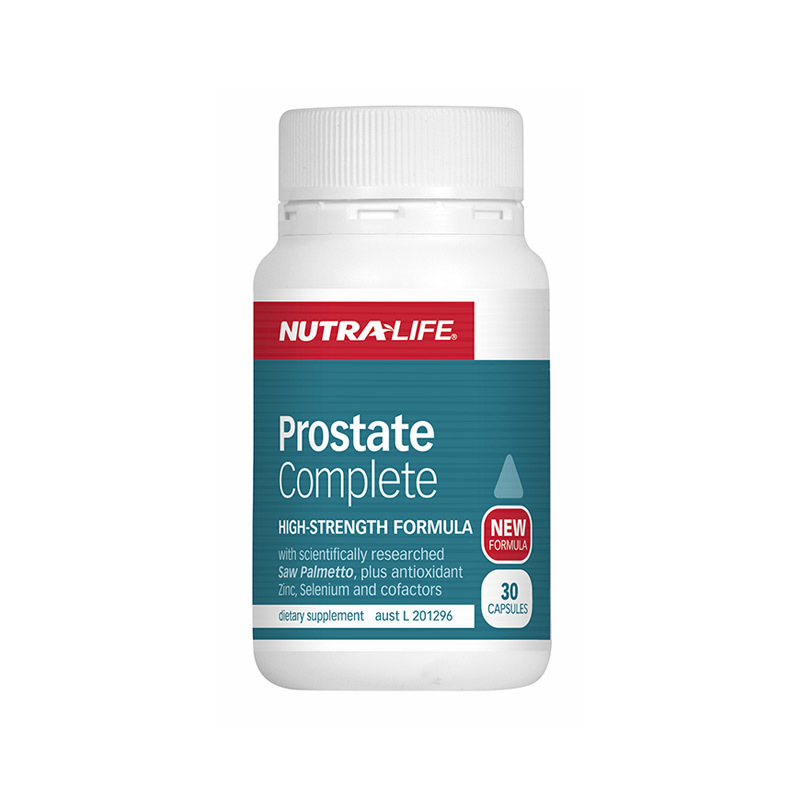 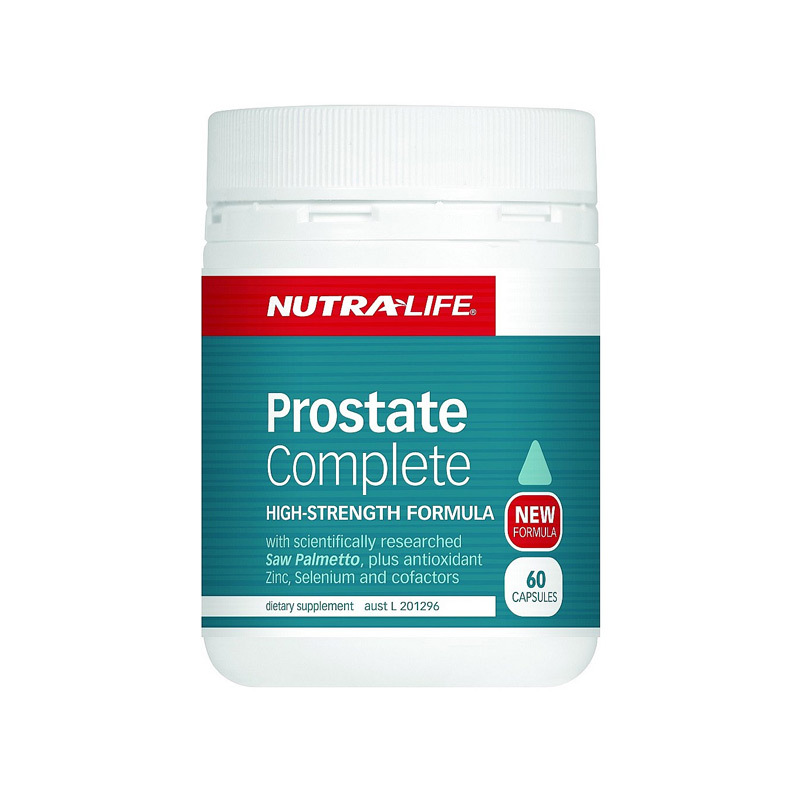 Assists with male sexual health and performance. 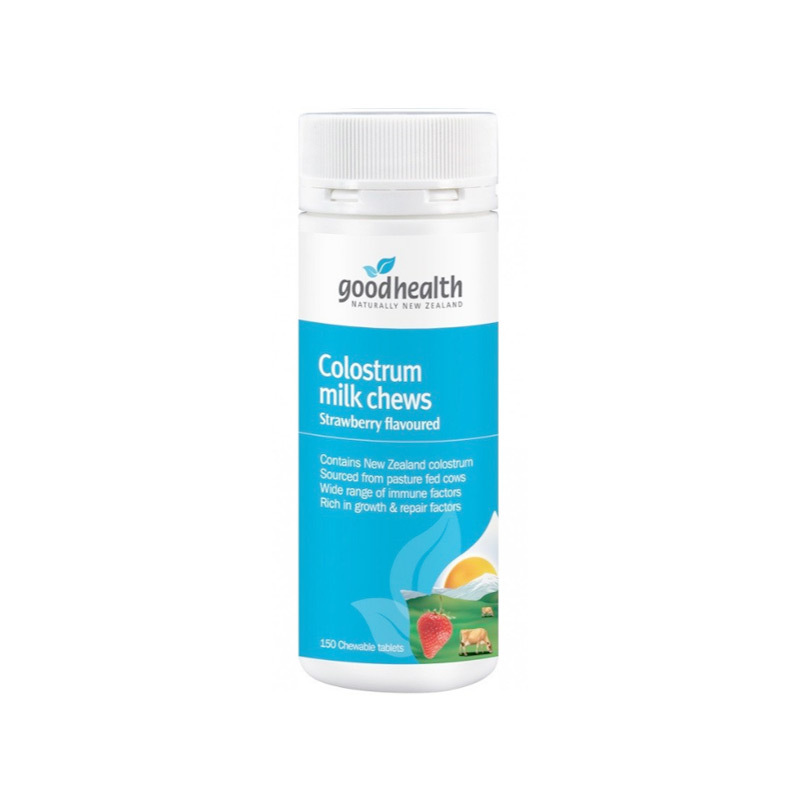 Helps support a healthy nervous system.